Successful social media marketing campaigns begin with smart planning and then follow through of that plan. To create a successful plan, you should start by examining your business’s goals. Your plan should be formatted based on those goals and what your company is looking to achieve by using social media. What do you want to achieve and what message do you want to send? 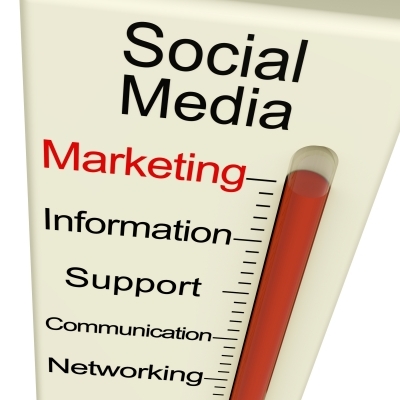 How does your audience use social media or how would using social media benefit your company? Why would people be interested in your company, products and services? The answers to these questions will help you formulate a plan on how to move forward. Most companies have specific goals that a social media marketing campaign will help with such as driving new traffic to their website, letting the public know they exist, communication and interaction with target audiences. Your plan should reflect these goals and explore any other ideas the answers to the questions opens up. Once you have your plan formulated, it’s now time to develop useful content that will appeal to your target audience and post regularly. You always want to offer something of value rather than just fluff. People spend a lot of time socializing but they also don’t like to waste their time. If you don’t give them substance from the start, you’ll lose your audience. The saying from the TV show Project Runway, “one day you’re in and the next you’re out,” is so true for everything in the online world. Companies and trends come and go so quickly, you have to provide your audience with value to keep them coming back for more. All are great choices to consider using. Pick the ones that will work the best for your needs. 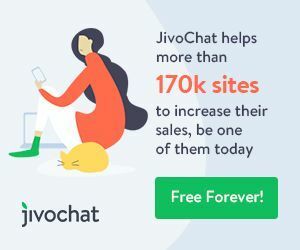 If you plan to use more than one, there are easy to use tools out there that help you with posting to more than one platform at once and even scheduling posts ahead of time, to help with the workload. Pick the ones that work best for your company and what you’re trying to achieve. Creating good brand awareness is not always easy and using social media can help. Just remember to act responsible and in the manner deemed appropriate for your company when using it. Too many people like to air out their dirty laundry on company sites. Drama rarely is good for brand awareness (unless it’s a reality show) so keep it clean and on point. Used correctly, social media is a valuable marketing tool for any company to use and can be especially useful for startup and small companies who don’t have large advertising budgets. It does cost the time to do it, but generally costs less than traditional advertising and you can quickly create popular brand awareness by reaching your targeted audience faster. Create a good plan, follow it, pay attention to feedback from your audience and you’re on a good path to success with your social media marketing. Sam Matton is a big believer in a more beautiful World Wide Web. He enjoys sharing his web design tricks, and also how to source quality affordable web design.